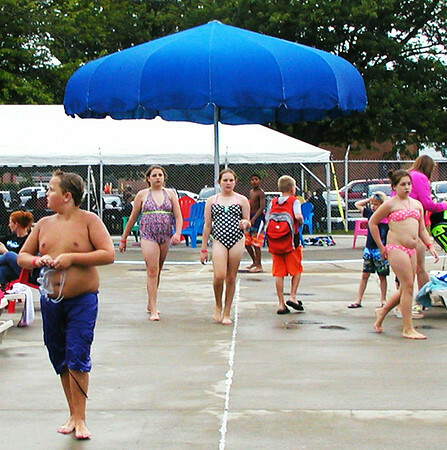 About 500 adults and children attended the Back to School Bash at the pool. "We were thrilled," reports pool manager Elizabeth Hall. "The staff had fun doing it." At 9 p.m. families watched "The Croods" under the big blue umbrella. Next summer there will be two parties, at the beginning and end of the season.